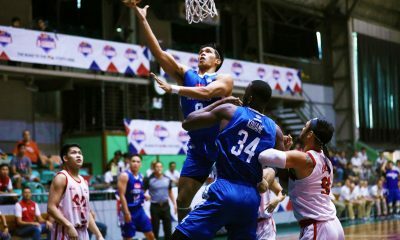 Leaving no stones unturned for their respective campaigns, numerous school-based teams have signified their intention to join the 2019 PBA D-League Season. 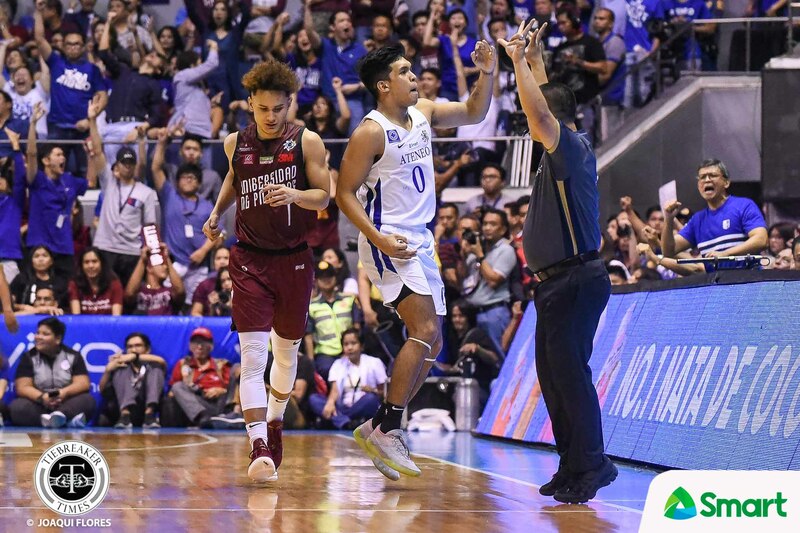 Headlining these teams are UAAP Season 81 Men’s Basketball champions Ateneo de Manila University Blue Eagles and the University of the Philippines Fighting Maroons. Also joining the fray are fellow UAAP squads Far Eastern University Tamaraws; University of Santo Tomas Growling Tigers; and National University Bulldogs. For the NCAA, 2018 Foundation Cup champions Go for Gold-College of Saint Benilde Scratchers; the Colegio de San Juan de Letran Knights; the Batangas-powered Emilio Aguinaldo College Generals; and the University of Perpetual Help System DALTA Altas look to join the fray. 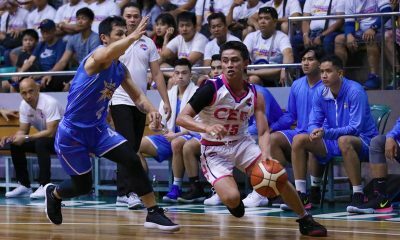 Other school-based teams include the Centro Escolar University Scorpions; the AMA Online Education Titans; the Diliman College Blue Dragons; the Saint Clare College of Caloocan Saints; and the Phoenix Fuels-backed Enderun Colleges Titans. 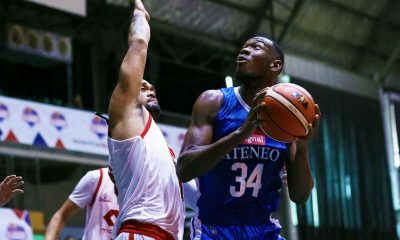 Holdovers Che’Lu Bar and Grill Revellers, and Marinerong Pilipino Skippers; returnees Cignal HD Hawkeyes and Wangs Basketball Couriers; and newcomers Cha Dao Milktea, McDavid, and Prism Construction complete the field that can go to as high as 22 teams. The league is also bracing for the possibility of mergers between the corporate-backed teams and the school-based squads.